X-lite pilot Chaz Davies had a brilliant couple of races, coming second in race one and winning race two. 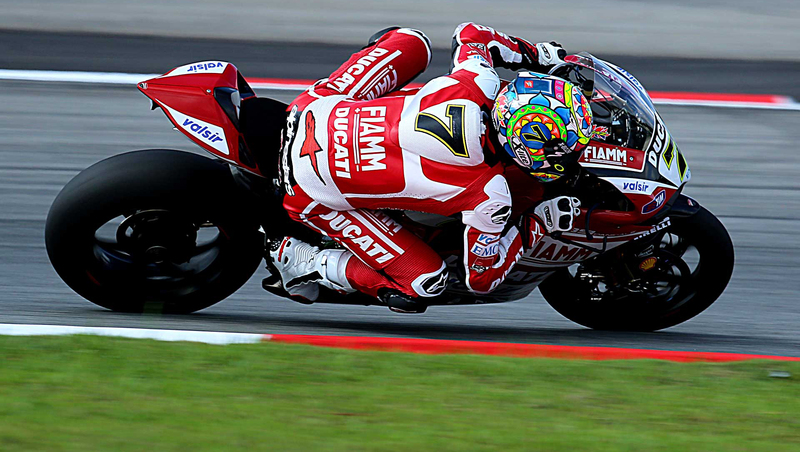 He is still second in the championship, 20 points away from Tom Sykes in 3rd. 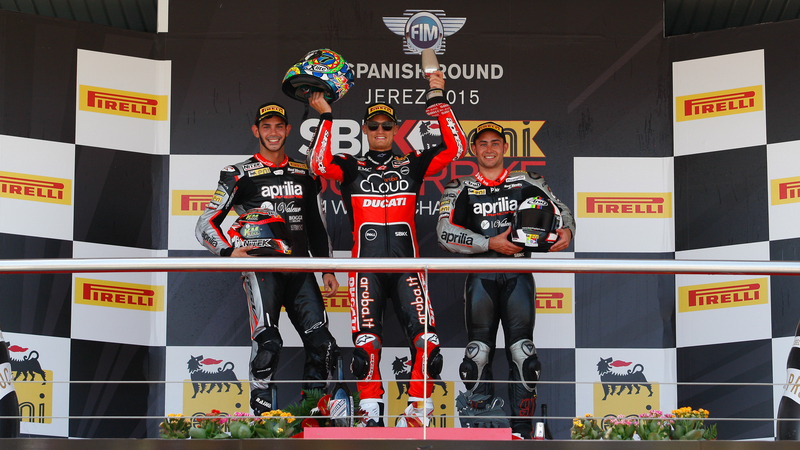 Jonathon Rea clinched the 2015 World Superbike Championship in the first race of the weekend. The next race is in Magny Cours on the 4th October.